We love our dogs. In the 30,000 years humans and dogs have lived together, man’s best friend has only become a more popular and beloved pet. 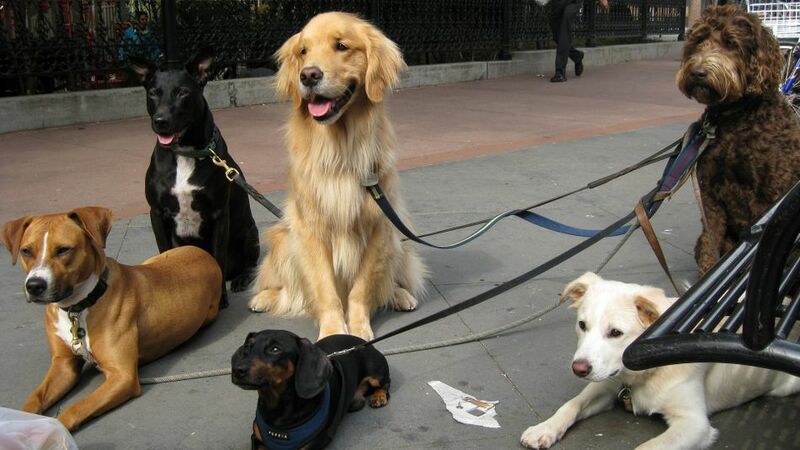 Today, dogs are a fixture in almost 50% of American households. From the way dogs thump their tails, invade our laps and steal our pillows, it certainly seems like they love us back. But since dogs can’t tell us what’s going on inside their furry heads, can we ever be sure? Cuddly kittens got busted Wednesday at the security desk of the Washington Post. The Express decided to try out Uber’s Wednesday-only offer to pay $30 to have a kitten delivered to you for 15 minutes of snuggling. The delivery seemed to not be a problem: Two kittens, Sneezy and Sleepy, showed up in a crate at The Washington Post’s main lobby, according to pictures from our Express colleagues. A Facebook group created for posting pictures of random dogs is being accused of tyranny across the Internet. You may have never heard of it, but “Dogspotting” is one of the Internet’s most popular sports. With nearly 30,000 members on the main Facebook group and thousands more on separate, tributary groups and websites, Dogspotting has quickly become very serious business. With the institution of a new, strict set of rules, it’s also becoming very controversial. Kind of.